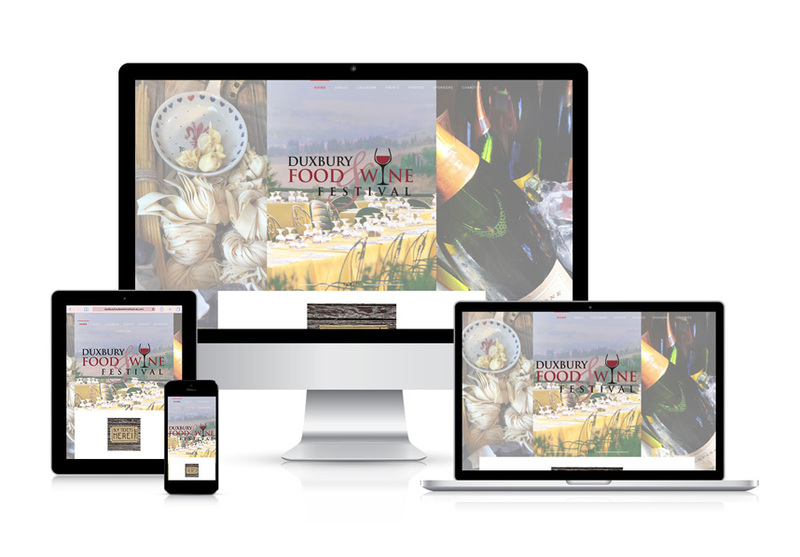 A new regional tradition and event, the Duxbury Food and Wine Festival started in 2014 to showcase and celebrate the local culinary scene. Highlighting a variety of events, the Festival website sought to excite and entice sponsors and attendees alike. Working with Mica Web Design, Festival organizers now have an attractive and flexible website to promote this growing event.